The inaugural PMSO event will take place on the 21st November 2018 at the Melbourne Convention and Exhibition Centre, providing our exclusive partners with the opportunity to bear witness to an address to inspire the nation, delivered by a former occupant of Australia’s highest office through our common language: sport. We are delighted to have the Hon. 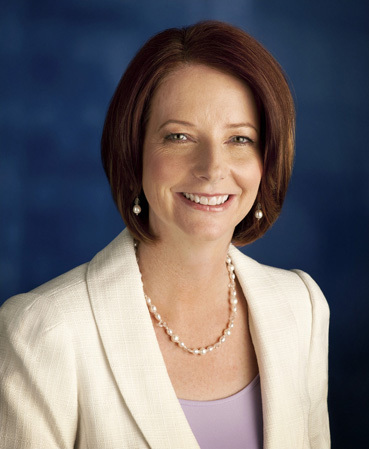 Julia Gillard AC, Australia’s first female and 27th Prime Minister (2010-2013) as our inaugural orator. Ms Gillard is currently Chair of Beyond Blue and the Global Partnership for Education, a fund aiming to provide equitable educational opportunities for children in developing nations, and she is passionate about sport’s role in securing our nation’s future. The success of the PMSO hinges on the generous support and initiative of our exclusive partners. We would like to thank all of our foundation and event partners, official supporters and suppliers for their vision in helping inaugurate the PMSO.